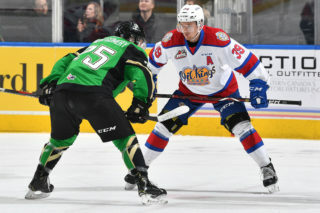 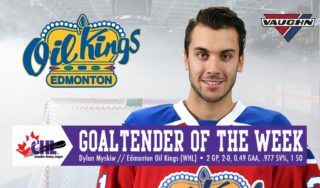 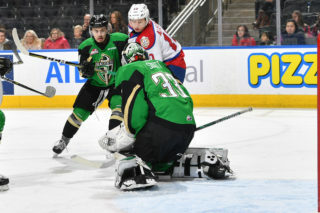 Four Edmonton Oil Kings players have cracked the NHL Central Scouting Final Rankings ahead of the 2019 NHL Draft. 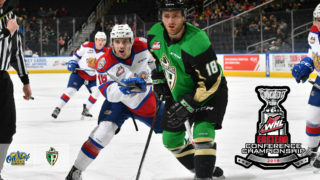 Defenceman Matthew Robertson leads the way ranked 26th out of all North American skaters, landing the Sherwood Park native as a first round hopeful. 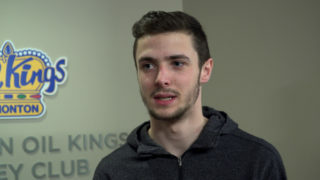 Both Vladimir Alistrov (118) and Josh Williams (145) fall in the top 200 North American Skaters while David Kope rounds out the list ranked 202. 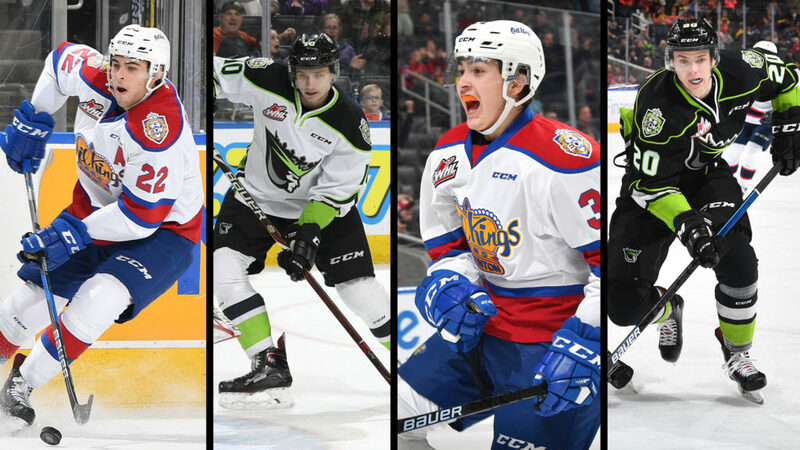 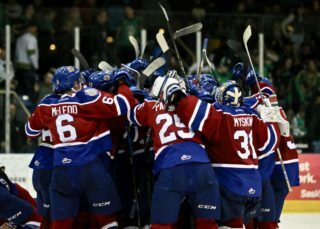 In total, 50 WHL players made the final rankings.